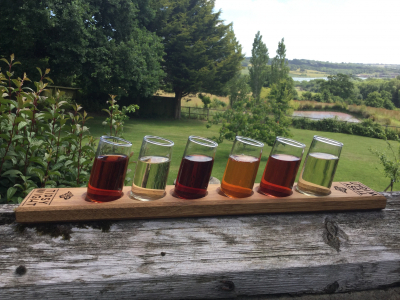 The perfect way to enjoy a Tipsy Wight® tipple! 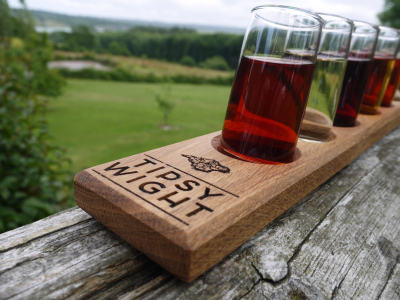 Serve your Tipsy Wight® tipples in these quirky wonky shot glasses on a beautifully crafted oak serving paddle. 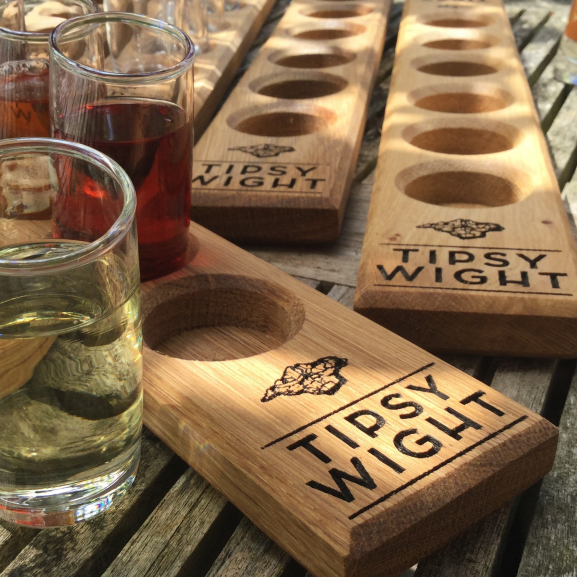 Hand made on the Isle of Wight using sustainably sourced British oak wood, these paddles provide the perfect way to enjoy Tipsy Wight® tipples with your friends and family!